Fisher & Paykel's Lady Zest Q Petite Rose Headgear is a comfortable and breathable elastic headgear, specially designed to maintain a firm seal. Please click the following link for the Unisex Headgear. 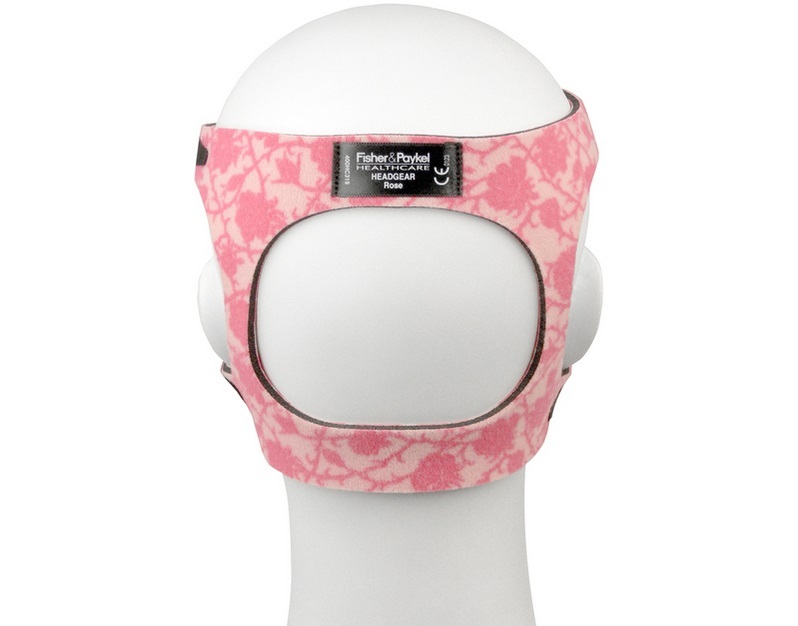 The Pink Headgear with Rose Patterning is available in one size -- StandardPetite -- that is highly adjustable to fit a range of patients. This headgear is compatible with all Zest and FlexiFit series CPAP and BiPAP Nasal Masks including the FlexiFit 405, FlexiFit 406, FlexiFit 407, Zest, Zest Q, and Lady Zest Q.